Seattle, Washington (August 26, 2014) – Rachael Messini from “The Washington Projects” and formerly of the decorated trio “Souljahz,” releases her new solo album today on Save the City Records. 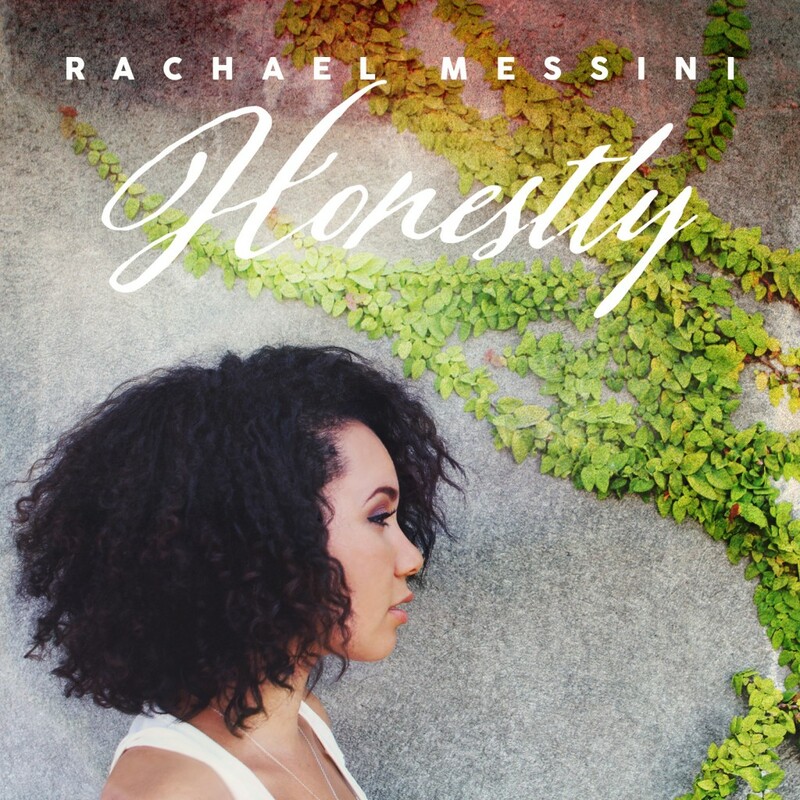 The project, titled Honestly, is a diverse set of tracks highlighting Rachael’s abilities as a singer, songwriter, and state-of-the-art rapper. In her new album, Rachael writes heartfelt lyrics about her journey as a longtime music industry veteran, about being a mother, and about keeping faith in a lost, modern culture. The album also features many popular urban Christian artists including Canon, Beleaf, Deraj, and her own brother Je’kob. Rachael, along with her brother Je’kob, came on the music scene at a young age. When she was in the eigth grade, their family’s part-time music group “Souljahz” got a chance to go overseas to Aachen Germany and record their first full length album with a young producer who they met through a family friend. As soon as they returned to the states, their father took the finished album to the ASCAP offices. After a couple meetings, they found themselves sitting in the offices of Jimmy Iovine, the CEO of Interscope Records. The group received offers from several powerhouse labels including Interscope, Warner Bros. & Atlantic Records. In 2000, after lengthy negotiations, they ended up inking a deal with Warner Bros. As “Souljahz,” they performed alongside the likes of No Doubt, Nelly, Counting Crows, Ja Rule, Ashanti, Boyz II Men and Erykah Badu on a cross country tour in support of their major label debut “The Fault Is History.” Television features followed on CNN Headline News, E!, Billboard, The WB, plus a slot on Sessions@AOL beside Christina Aguilera, 50 Cent, Shania Twain, Faith Hill, and Red Hot Chili Peppers. But even with the tremendous amount of buzz and overwhelming fanfare, red tape soon wrapped itself around the burgeoning band, putting a long delay on what would’ve been its sophomore CD. In 2006, the group re-emerged independently as The Washington Projects. They have since released three albums, Commanders Of The Resistance in 2007, Light Up The Dark in 2010, both independently, then the double-album Space Time Continuum with Save the City Records in 2012, all of which garnered acclaim and rave reviews. The Washington Projects continue to tour nationally and internationally, traveling twice to war zones in Iraq to entertain the troops, as well as headlining a tour to Italy alongside The Nappy Roots. Rachael’s album Honestly is available through select digital outlets and through Provident Distribution.